Kickstarter Website Package – Basic 1-3 page website. The kickstarter package is ideal for businesses just starting out, or businesses needing a small amount of design. 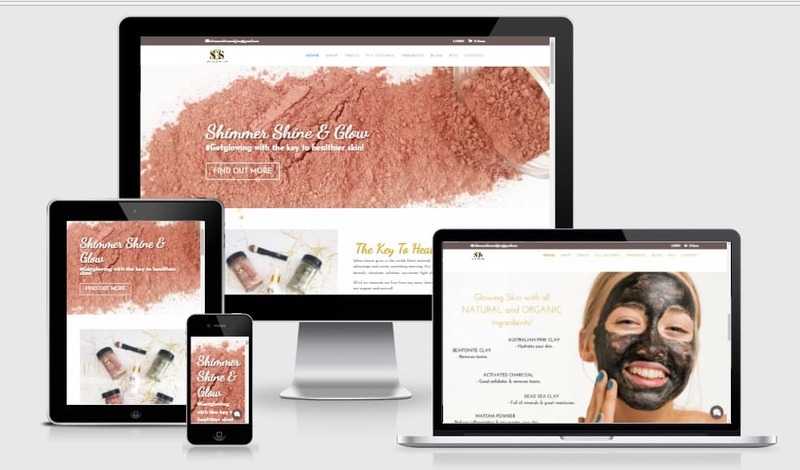 This entry level package comes with all the core website features such as mobile responsive, wordpress CMS, slideshow, photo galleries, blog, icon links to social media pages, etc. 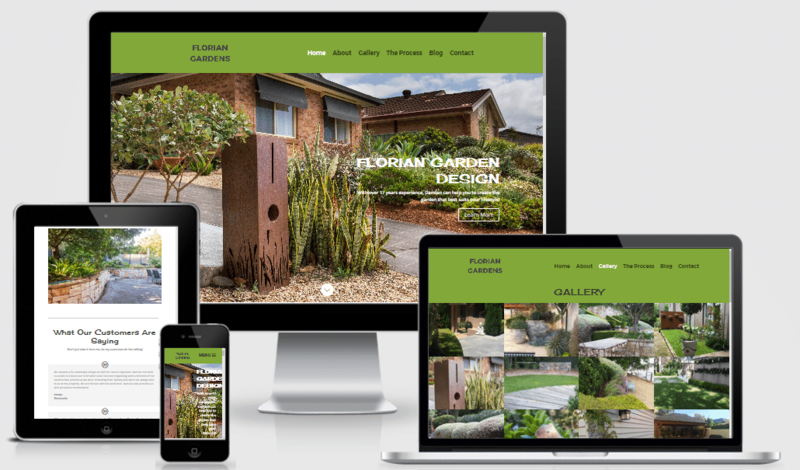 You can create unlimited pages, however I will create initially 3 pages for you with around 1 day of design work for you….ie home, services and contact page. Classic Website Package – 5 page website. The Classic package is my most popular design package. 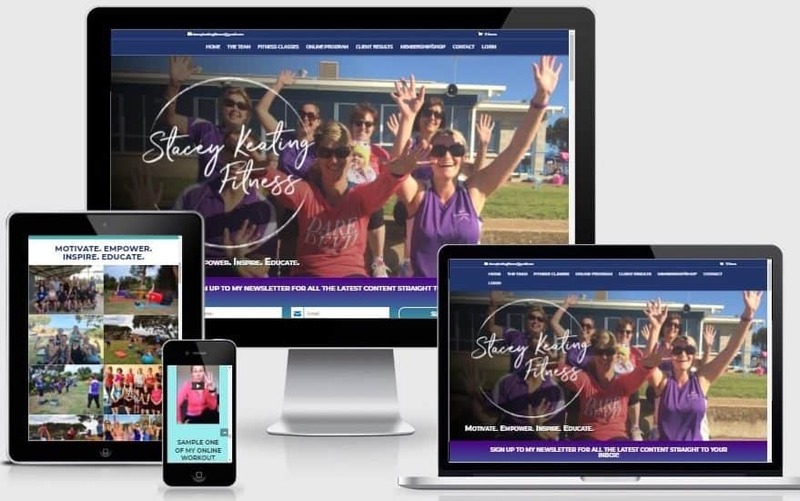 Needing something customised to your business and your vision, this design solution is suited for businesses needing a website that will stand out from the crowd. Includes all features listed in kickstarter package plus more customised design work, integration through to email platform, and fully automated processes. You can create unlimited pages, however I will create initially 5 pages for you with around 2 days of design work for you. Knock it out of the park with this ultimate premium package. Offer your visitors no reason to look at the competition. This package is the complete solution, providing you with 3 days of design time, included each page formatted with attention to the detail you would love for your business, plus all of the features listed in the classic package plus up to 10 pages of design. Plus add on a shopping cart, online course, online booking system, plus more. Have you ever wanted to run or sell your business / course / program all online so you can reach people worldwide? Creating an online course is so easy, and once built will free up so much of your time. 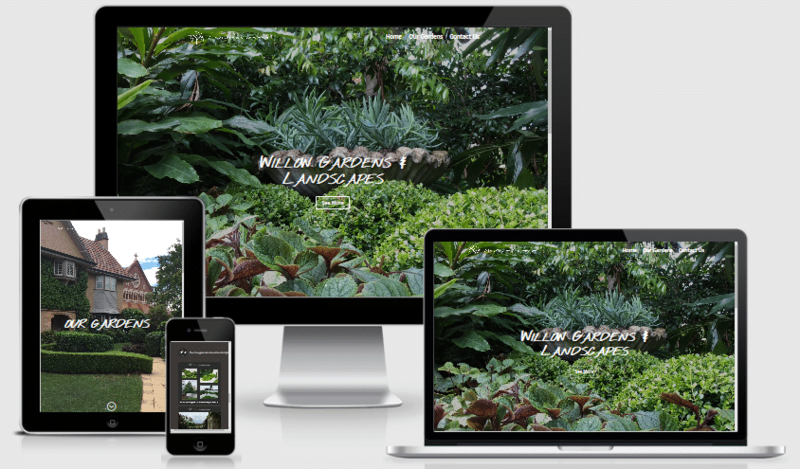 Website design options start at $1,200.